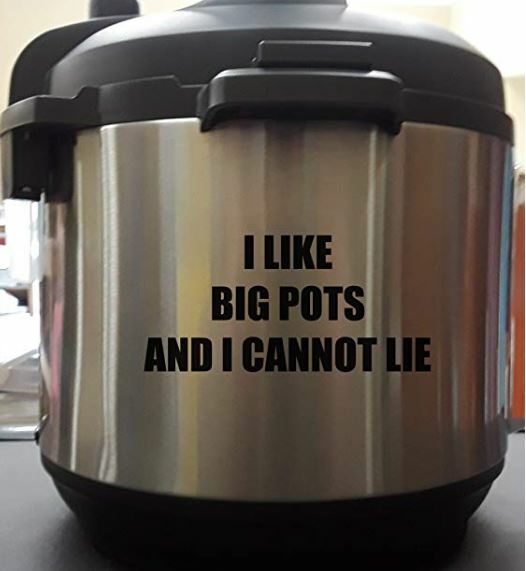 Instant Pot worshipers do more than trade recipes on the cooker's Facebook page, which has ballooned to more than 1.4 million members. 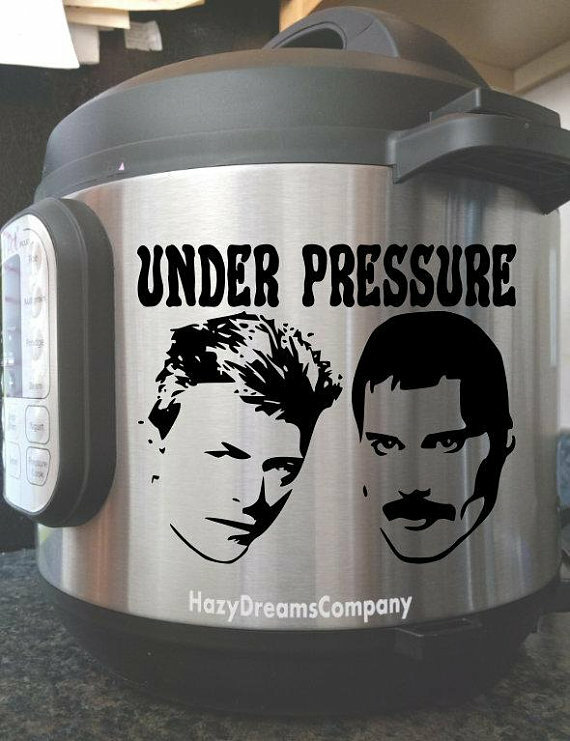 They also show off the decals they bought or made to decorate what's been called the world's first viral kitchen appliance. 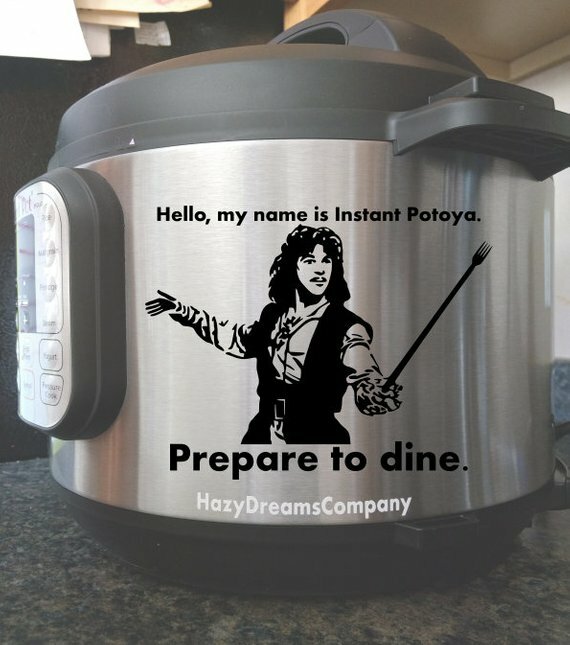 So it's no joke when a cook wraps the steel shell in an image of Princess Leia from Star Wars with "Help Me Instant Pot! You're My Only Hope!" ($8 on Amazon). 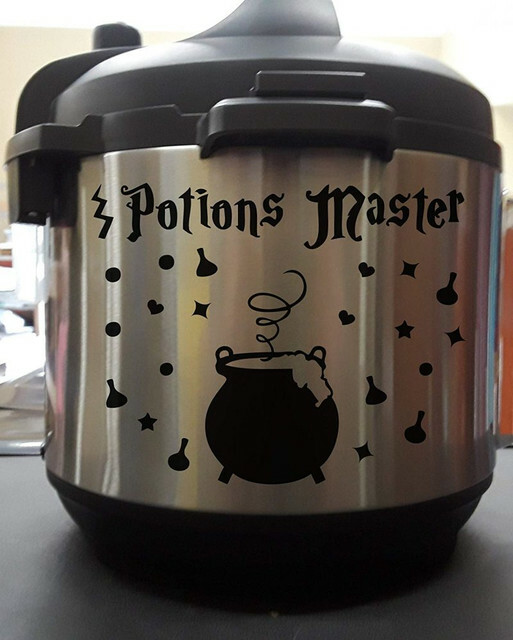 The decals are made of vinyl and easy to apply by simply placing the image on the cooker and smoothing it flat with a credit card. 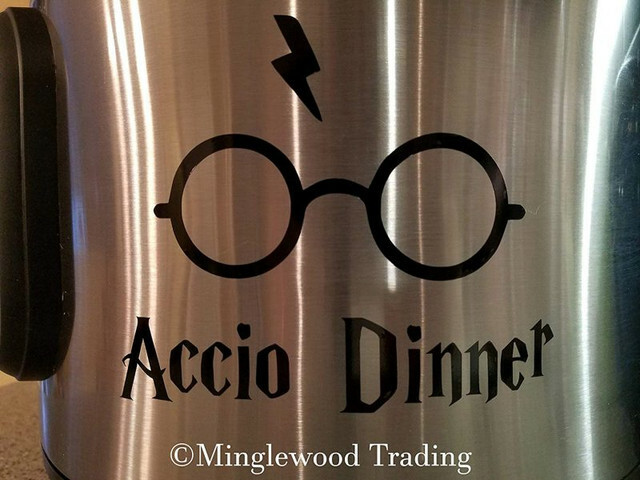 You can make your own using printable vinyl and a cutting machine like the Silhouette or Cricut. There are hundreds of design ideas on Pinterest (Of course there are!). 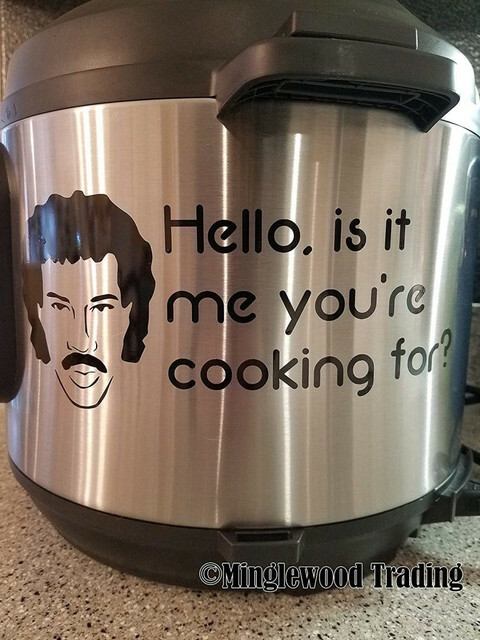 "Hello, is it me you're cooking for?" 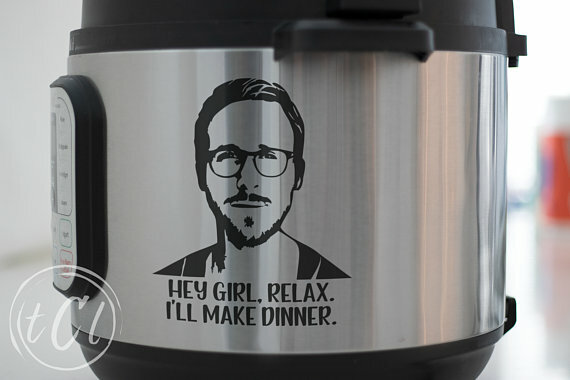 An image of Ryan Gosling comes with, "Hey Girl, Relax. I'll Make Dinner." Prime Day starts on July 16 at 3 p.m. Eastern time and ends on July 17 at midnight. Amazon says it will offer more than a million deals.